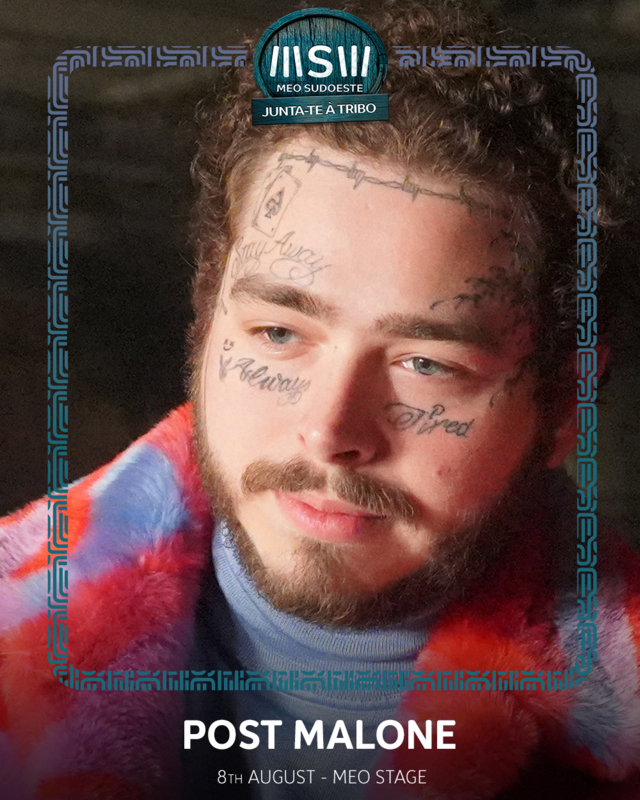 Portuguese festival MEO Sudoeste have added another headliner for their upcoming edition, rapper, singer and face tattoo enthusiast Post Malone. 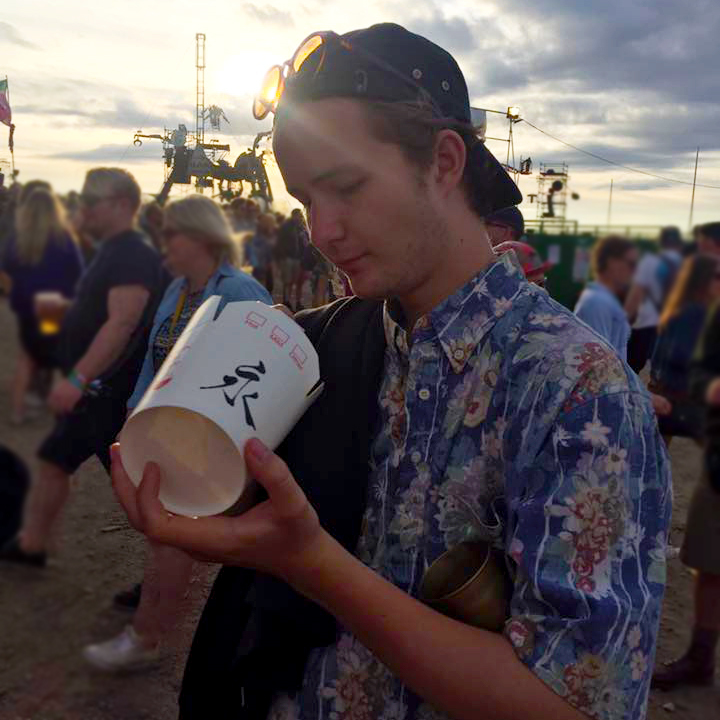 The artist has become a hugely in-demand artist in recent times, and 2019 sees him sitting at the top of festival posters across the world – from the South American editions of Lollapalooza and Bonnaroo in the US, to long-running British favourites Reading & Leeds. Now he adds a trip to Portugal's coast to his diary, with an appearance in Zambujeira do Mar scheduled for 8th August joining the previously announced Russ, 6lack, Timmy Trumpet and Anitta on the lineup.